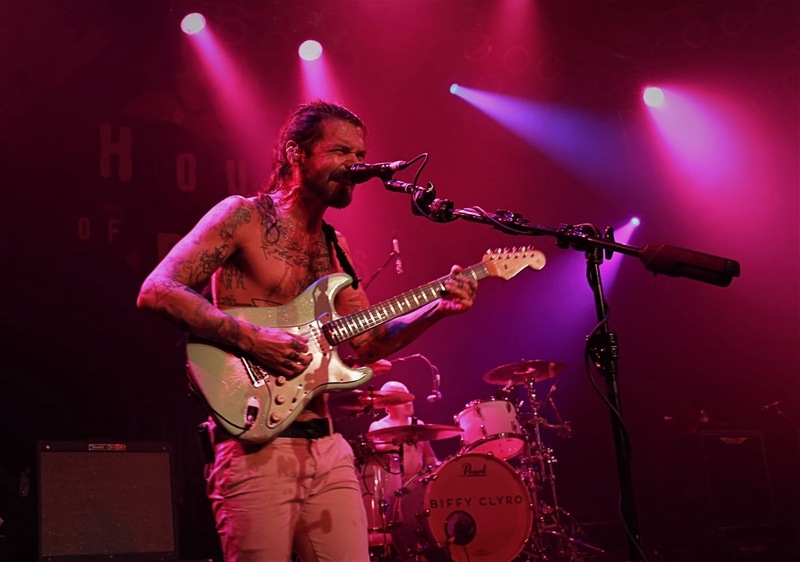 Scotland's rock Darlings, Biffy Clyro have made a much anticipated return to the US on their 2017 North American Tour supporting the release of their 7th studio album, Ellipsis. The trio consisting of lead singer/guitarist, Simon Neil, James Johnston (bass/vocals), and his brother Ben(drums/vocals) have had much success in the UK and overseas. Garnishing four studio albums that have reached the top five in the UK album chart, and their sixth studio album, Opposites, reaching number one in the charts. It doesn't stop there. 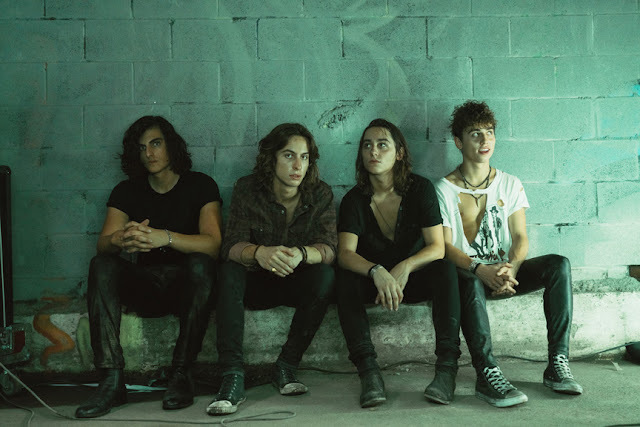 In 2013 they received the NME award for Best British Band, and went on to headline the main stage at the Leed & Reading Festival. The band have sold in excess of 1,200,000 albums and 400,000 singles in the UK alone. 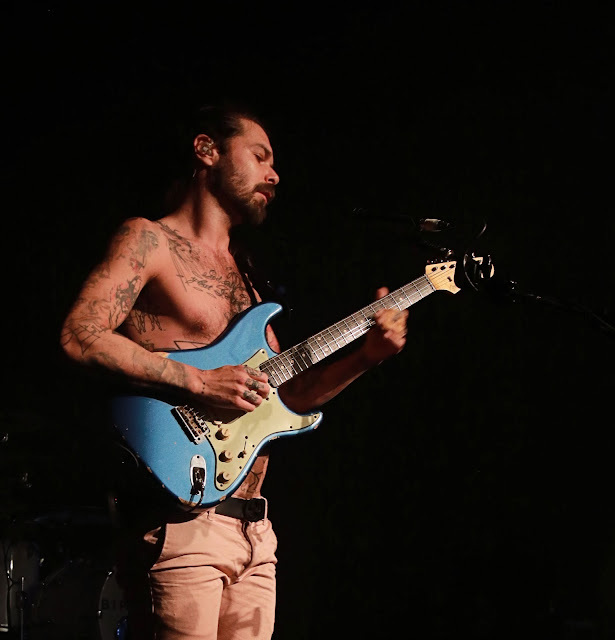 Playing some of the largest show's across the continent, Biffy Clyro continues to be passionate about growing their presence in the US, while staying humble about their success and excited about their future. Simon was just 15 when he paired up with Ben, and later, with Ben's twin brother, James. Ever since then these three have been inseparable, a merry brotherhood. 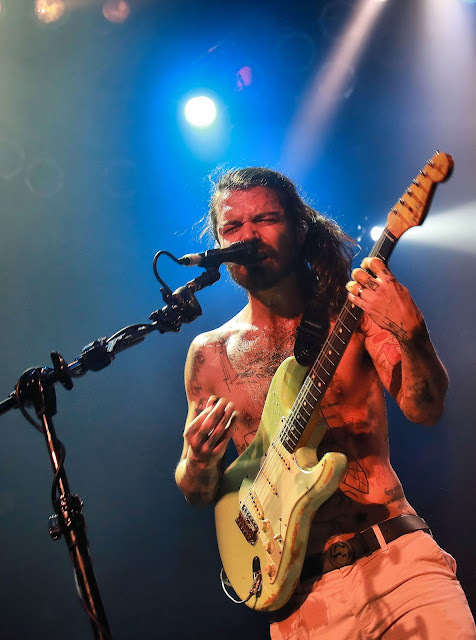 Biffy Clyro are well-known for their commanding, guitar-heavy booming anthems and more recently, with Ellipsis, the creation of some more eloquent, poetic tracks, authentic and sincere --- a little glimpse behind the curtain of a band that has been together for over 20 years. 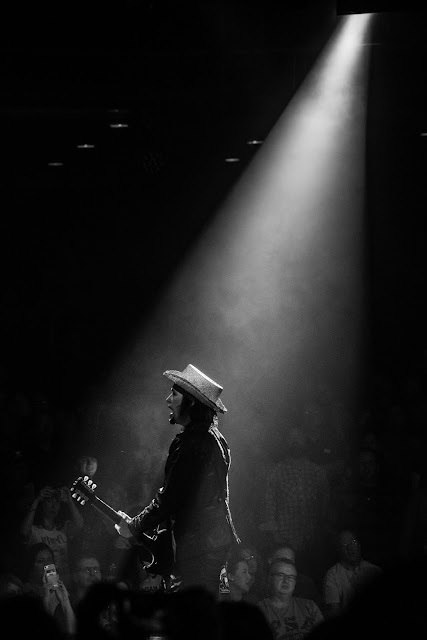 It is a life committed to music, love of life, family, friends and their unique brotherhood that has stood the test of time. 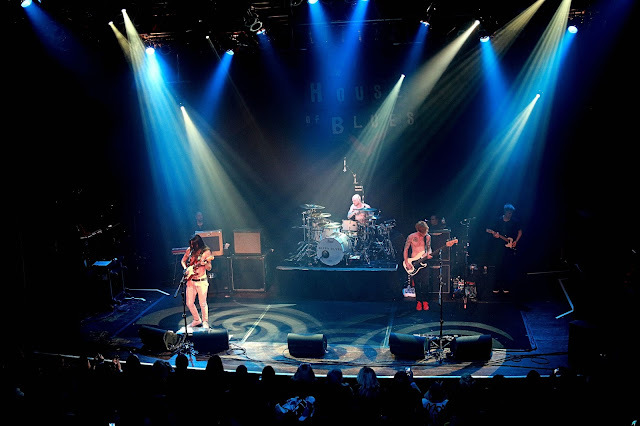 A nearly sold-out crowd filled the iconic Chicago House of Blues. 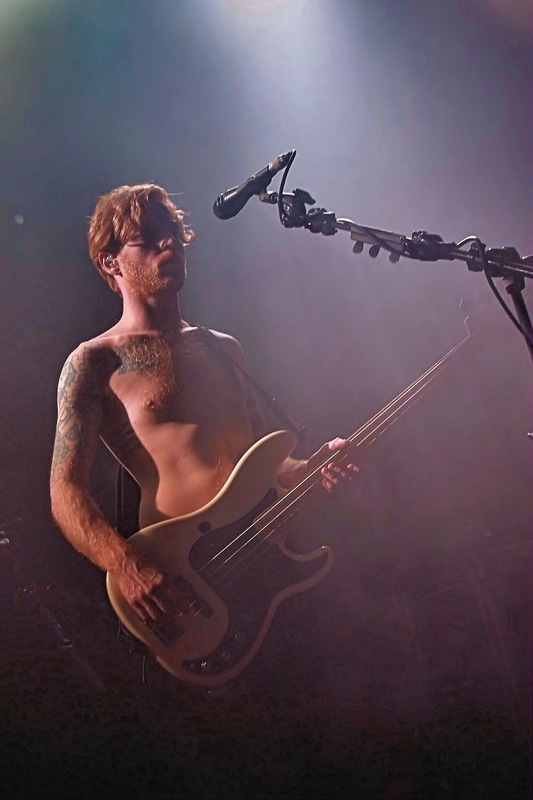 The front row found several die-hard fans lining the barrier to celebrate Biffy's triumphant return to the US. The opener's were heady and brilliant - Atlanta based alt-rockers (think part Radiohead, part Sigur Ross) filled the room with their waves of colossal atmospheric rock walls, invoking a sonically provocative hard edged sound with emotive vocals. It bends and distorts and takes you on a journey. Not to mention the vocal range of their lead singer, Tanner Merritt. Enough to make any male singer jealous (and even some females)! OBrother's new album, Endless Light, is out now. Snap a copy up, you won't be disappointed. Standing still as statues to start their performance, with an enchanting hymn playing in the background, Biffy took off like a charge to hit hard with one of their newest single's, "Wolves of Winter," and we were off! Both fragile and ferocious were a part of their 21 song set list tonight. 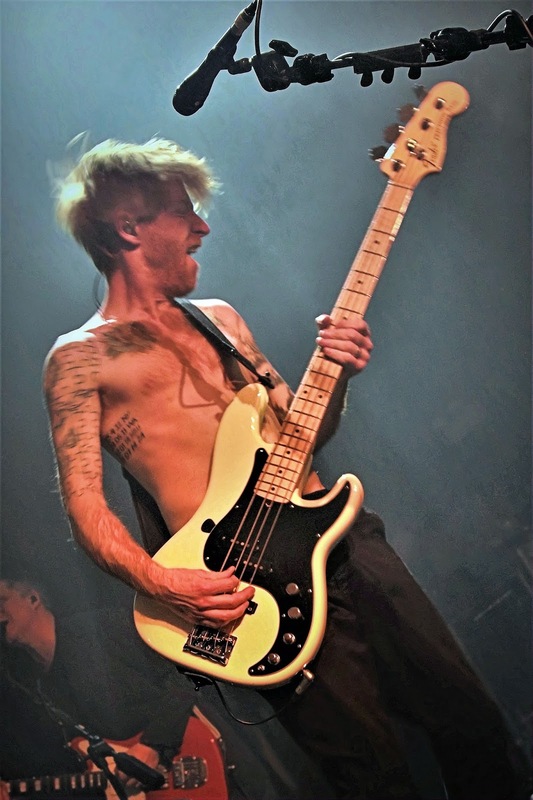 To Biffy's delight, the audience came ready to match their energy as they raised the roof, sang along and fist pumped to the band's tried and true hits, as well as their newest tracks. USA, and specifically, Chicago, gave them a warm welcome back and it only added to their frenzy. You wouldn't know they weren't playing to a huge stadium of die-hard fans. The love was mutual. Then the band went into a complete onslaught, full of conviction with rapid fire of "Different People," "Sounds Like Balloons," and "Mountains." 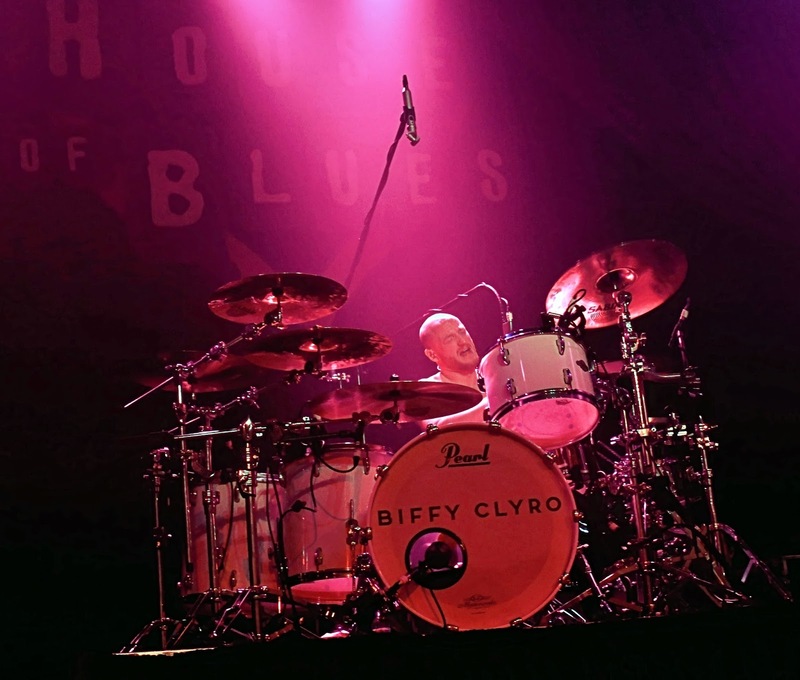 The set showed that Biffy is not letting off the gas pedal or resting on their laurels. Intermingled were some more vulnerable songs, two were specifically entrancing, showcasing Simon's charm and charisma, "Re-Arrange" and "Medicine." If this show is any forecast of the commitment Biffy has to their US fans, it has been solidified. Simon said in a recent interview, "America is the last terrain in the world for us to break through, and that puts a fire in our bellies." Game on! Biffy Clyro's 2017 North American Tour ends in May when they play at Rock on the Range Festival in Columbus Ohio on May 21st, 2017. 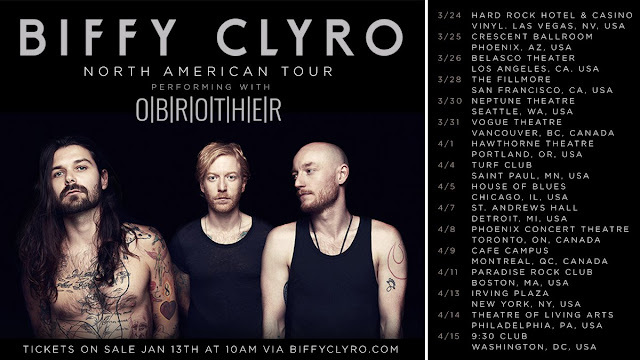 Remaining tour dates and tickets can be found at http://bit.ly/biffyNATour . Photos by : Rockpicschick Photography. All rights reserved. No commercial use without license.